The most popular wine tasting destinations are in Santa Maria Valleys and Santa Ynez collectively referred to as Santa Barbara Wine Country. What makes these destinations popular besides the wine are the rustic ambiance and the beautiful scenery which are a welcome change from the fast moving city life. Wineries are scattered in huge numbers all over the place and a tourist can hope to taste a variety of wines in one place while soaking in the natural beauty. Los Olivos is a scenic town with numerous wine tasting rooms. Winery owners try to create varied themes and build an atmosphere to attract visitors. The styles range from grand and majestic settings to down to earth bucolic surroundings. It is not that tourists can hope to find everything perfect and to their satisfaction. There are a few hitches and one major shortcoming on a wine tasting tour to Santa Ynez is transportation. The rugged terrain demands a four-wheel drive, without which moving around can be a tad difficult. Cycles are available on hire, but then not everyone is adept at cycling in the mountains. The only alternative available to the tourists is to join an organized tour or rent a four-wheel drive. Both of which can cost extra dollars. But in the end, it is all worth the price. Fortunately, it is not just the mountain ranges of Santa Barbara that are famous for wine. If wine tasting is the main objective of the visit then that can be done in downtown areas as well. 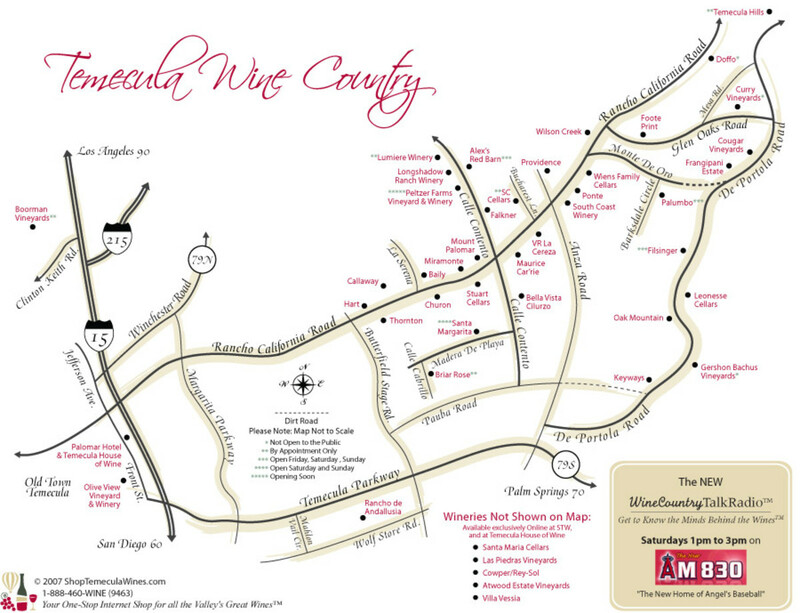 In fact, some of the best wine tasting rooms can be located in this area. They may not have picturesque natural surroundings but do boast of the finest wines and ambience. This is the oldest winery in the city. It was established almost half a century ago in 1962. When it first opened the winery brought in grapes from North California as grapes were not cultivated in Santa Barbara. It was only later that vineyard became popular in this region and local produce started being used for making wines. Some of the vineyards belonging to Santa Barbara Winery are the oldest in the region. 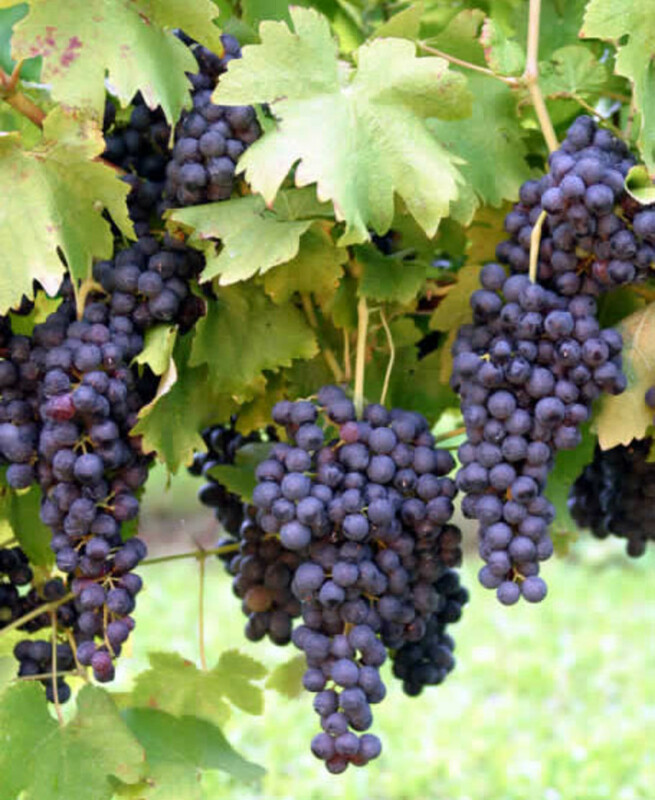 A variety of wines are produced here and it specializes in making a distinctive mix called ZCS which is prepared using three unique varietals namely Zinfandel, Carignane and Sangiovese. The tasting rooms here are huge and open each day from 10 am to 5 pm. The place offers you the best wines and a completely laid back environment. It is a homely place sans any fanfare and it is the quiet solitude that is appealing to people. The winery is housed in a quaint Quonset hut dating back to the 1940s. The place resembles a warehouse with wine barrels stashed in softly lit corners. The wine tasting counter is warm and inviting and the wines there are equally good. Carr is recognized for its unusual blend of varietals that include Cabernet Franc, Pinot Noir, Pinot Gris, Grenache and Syrah. The proprietor of Carr vineyards and wineries is a man of great passion. His approach to winemaking is practical. He feels that the winemaking process should begin as soon as grapes are picked. Carr is open to visitors every day between 11 am to 5 pm, except between Thursday to Saturday when it closes at 8 pm. The cost per person wanting to taste wines is only $10. The winery is renowned for Chardonnay and Pinot Noirs which is prepared here in the customary Burgundy style, using hands and feet for crushing grapes. The winery prepares 2,000 cask of wine each year. The place follows age old customs and labels are still stuck by hand. Wine can be tasted here from Friday to Sunday, between noon to 4 pm. The other places where good wine can be tasted are Jaffurs Wine Cellars. In the winter the place is open only four days in a week; from Friday to Monday, between 11 am and 5 pm. However, during summer it opens daily. The winery charges $10 per person. Whether a tourist heads to the mountains or stays in Santa Barbara the wine tasting experience can be exhilarating. It is surprising to find so many wines in Santa Barbara Wine Country.